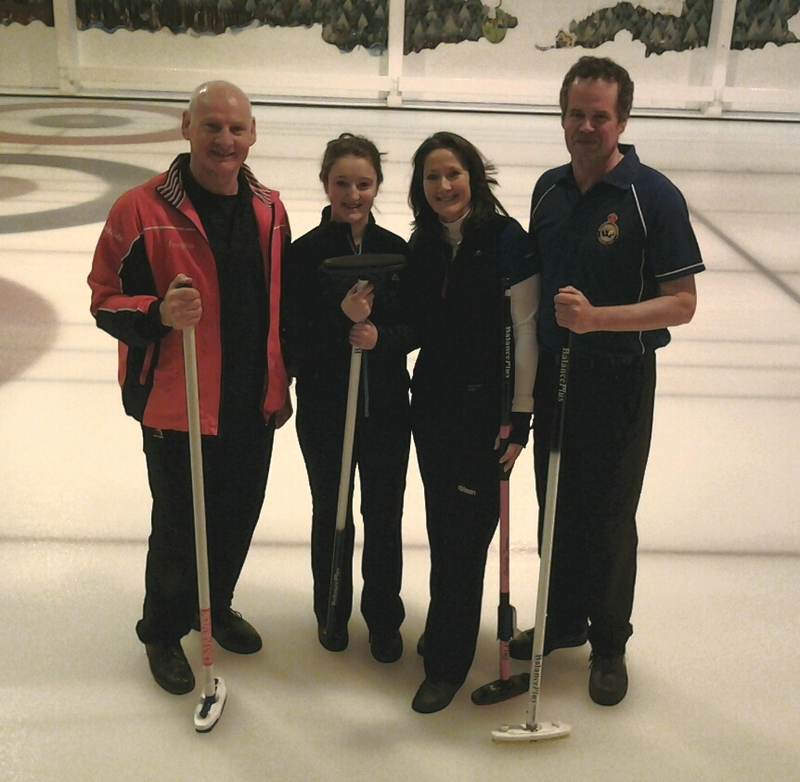 It’s been a busy weekend for ICA curlers. 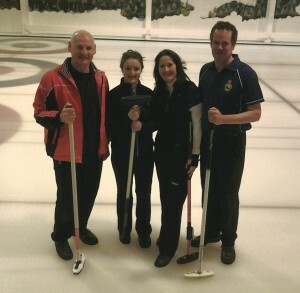 Peter Wilson and Charlotte Tierney, along with teammates Lauren Morgan and Richard Stevenson, made the semi-finals of the final weekend at Stranraer Ice Rink. Having lost the semi the wheels came right off in the 3rd / 4th play-off – but they won friends with their sporting demeanour!